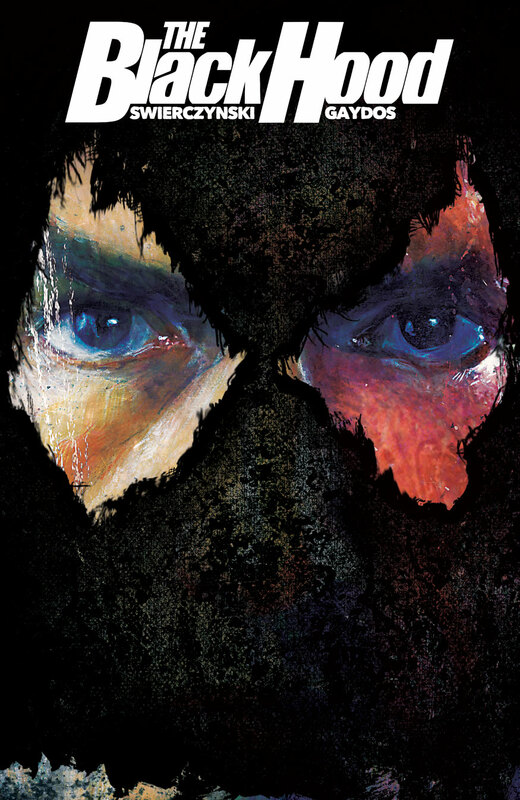 Get Excited for BLACK HOOD #1: Interviews, Advance Reviews, and more! 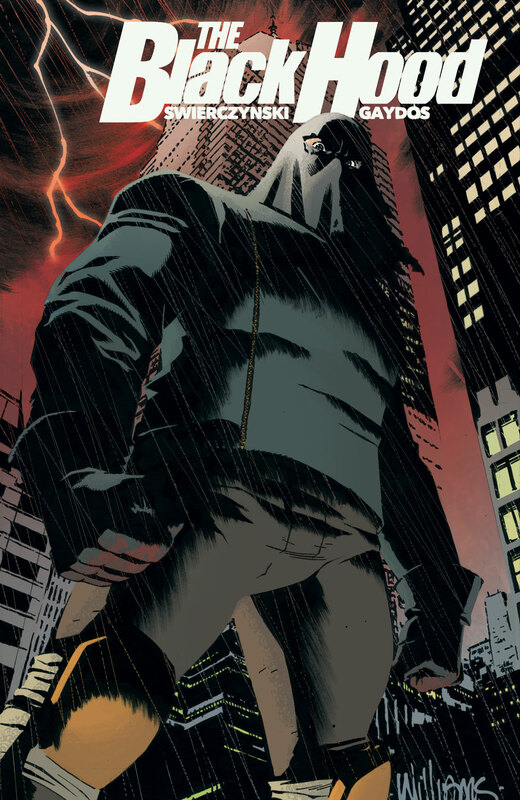 We’re just a few weeks away from the release of THE BLACK HOOD #1, the gritty crime thriller comic launching from DARK CIRCLE COMICS. 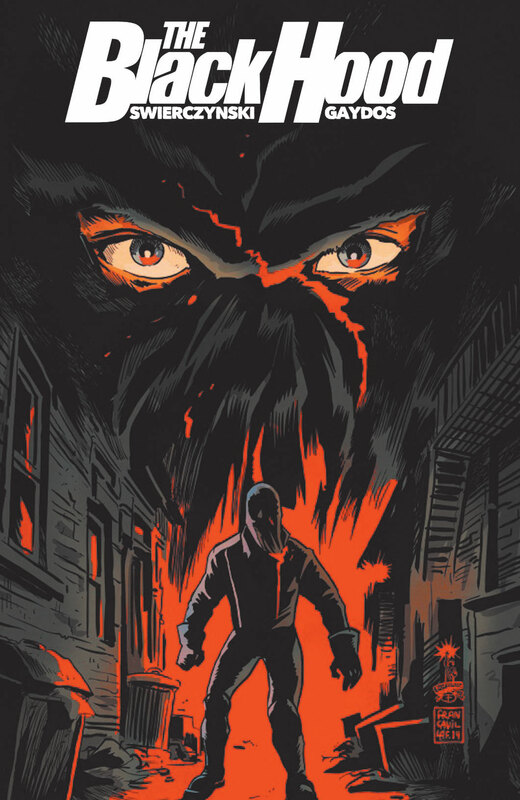 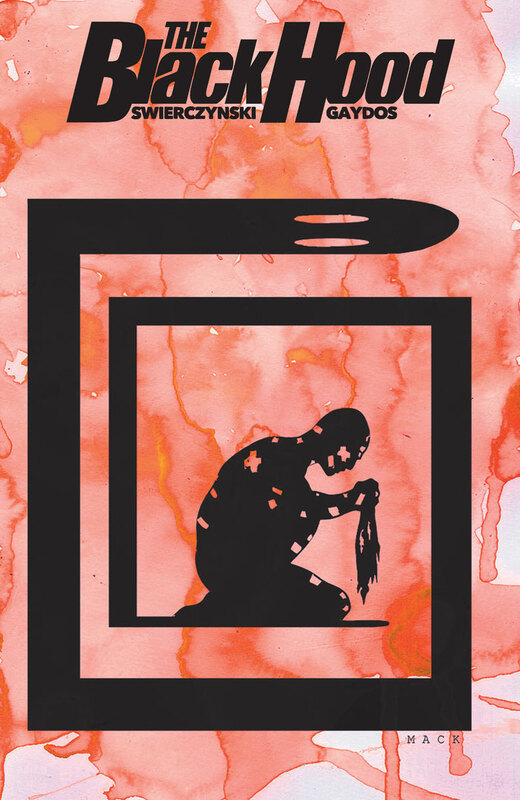 Check out all the creator interviews, previews, and reviews as we move toward the release of BLACK HOOD #1 by Duane Swierczynski and Michael Gaydos on February 25! 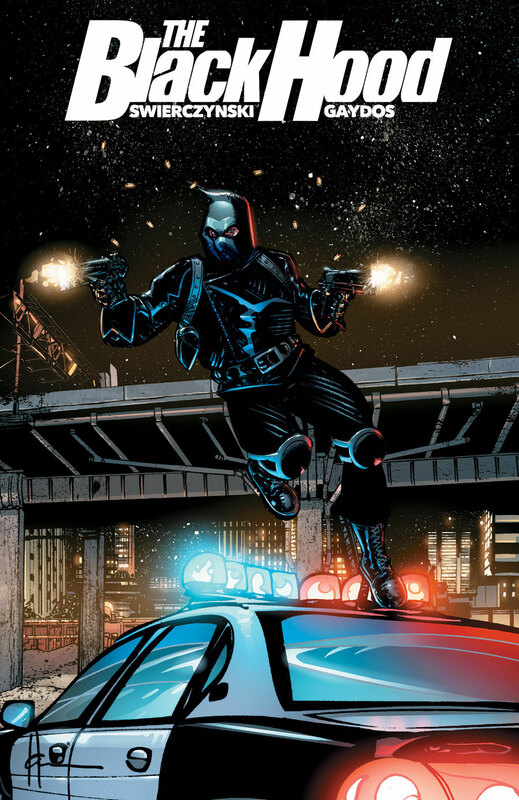 Pre-Order BLACK HOOD #1 with your local comic book store today!